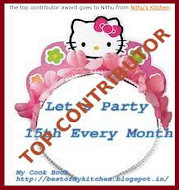 Hi Friends, Please hop on to Lavanya's space for my guest my guest post. 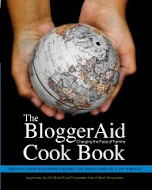 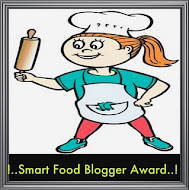 The recipe I sent her for the guest post is "Crispy Paneer Fry". 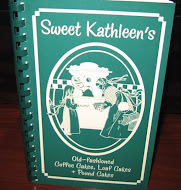 It is a delicious snack or starter and hope you all would like it. 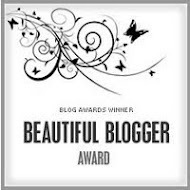 Don't forget to leave a comment there. 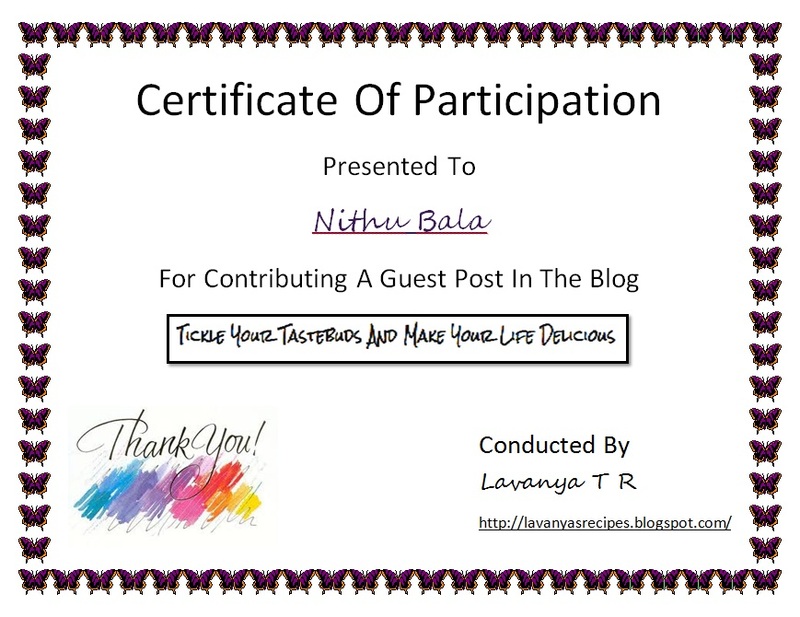 Lavanya sent me the Certificate of Participation. 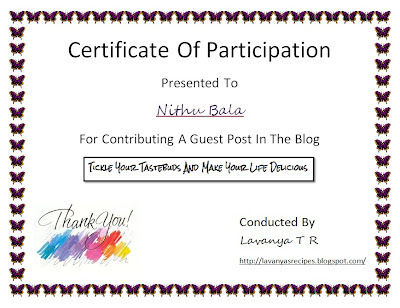 Thanks Lavanya for giving me the opportunity for a guest post at you space and the personalized certificate. 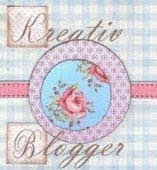 will be great if u view my blog, when u find time.